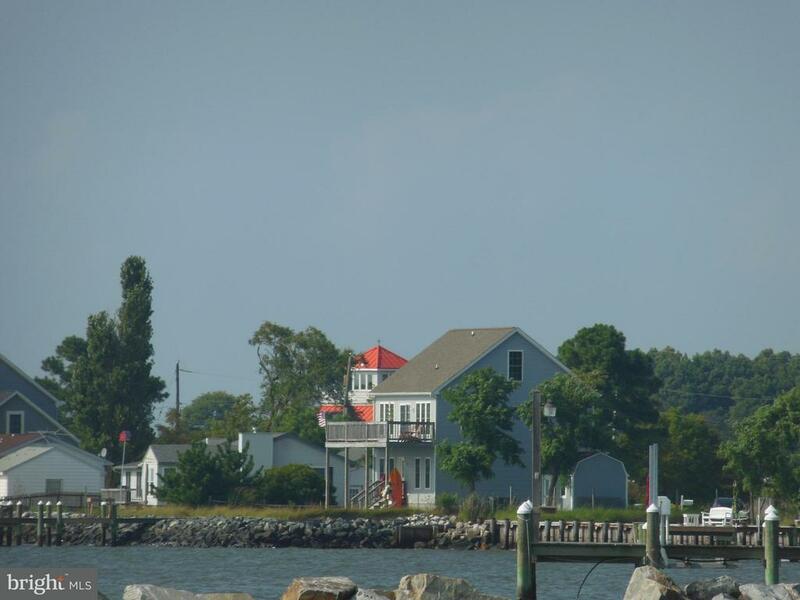 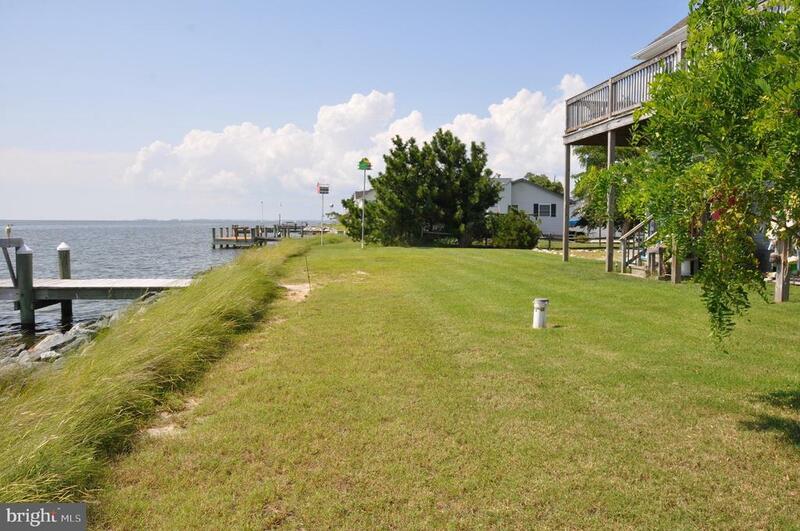 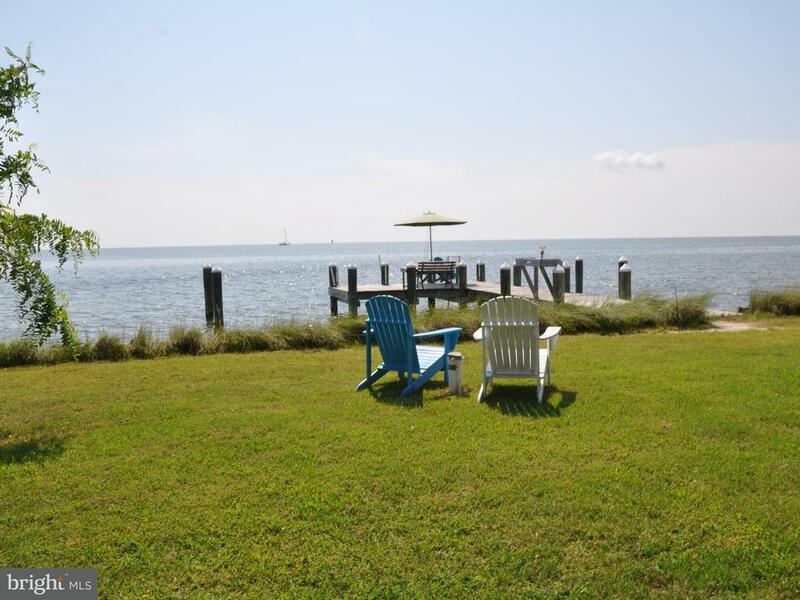 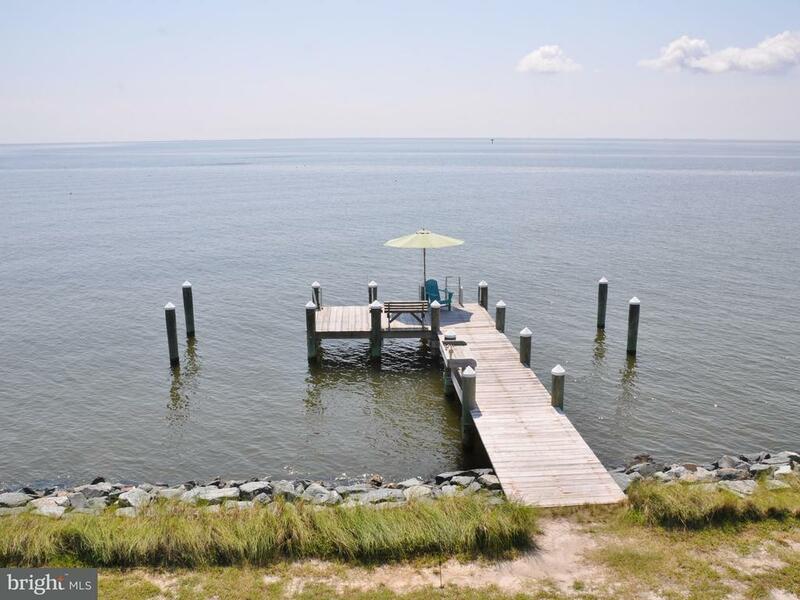 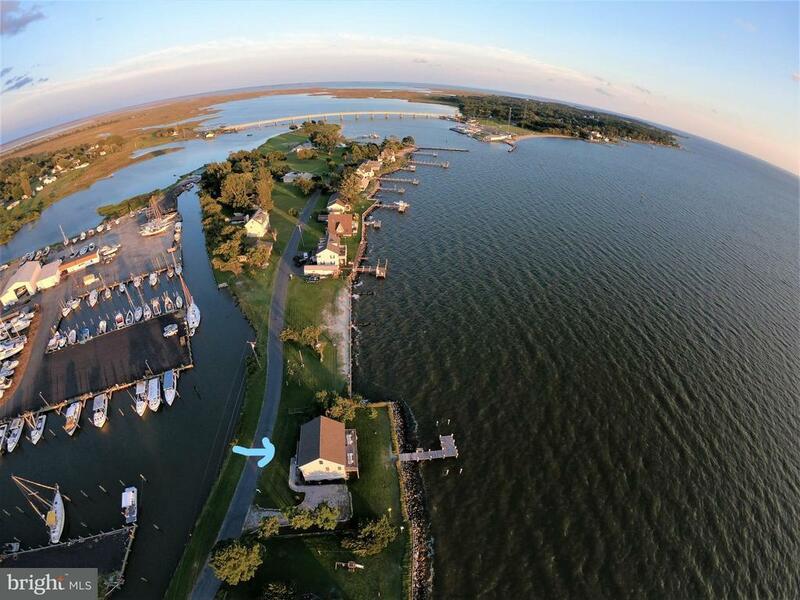 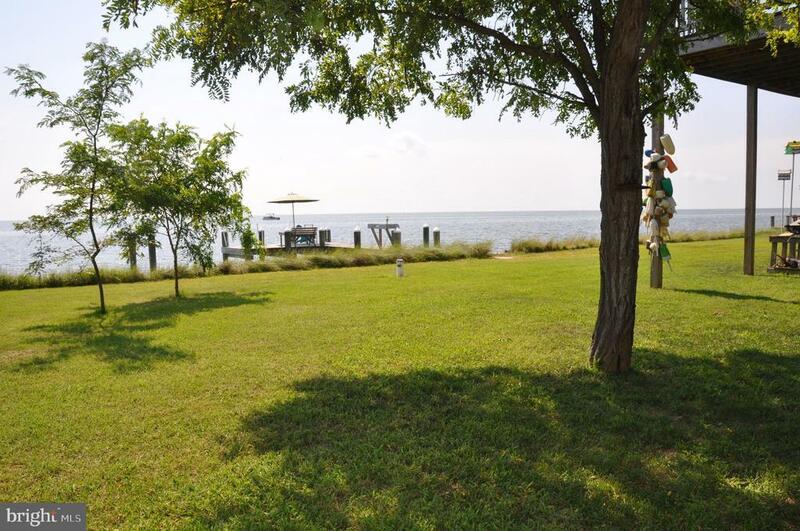 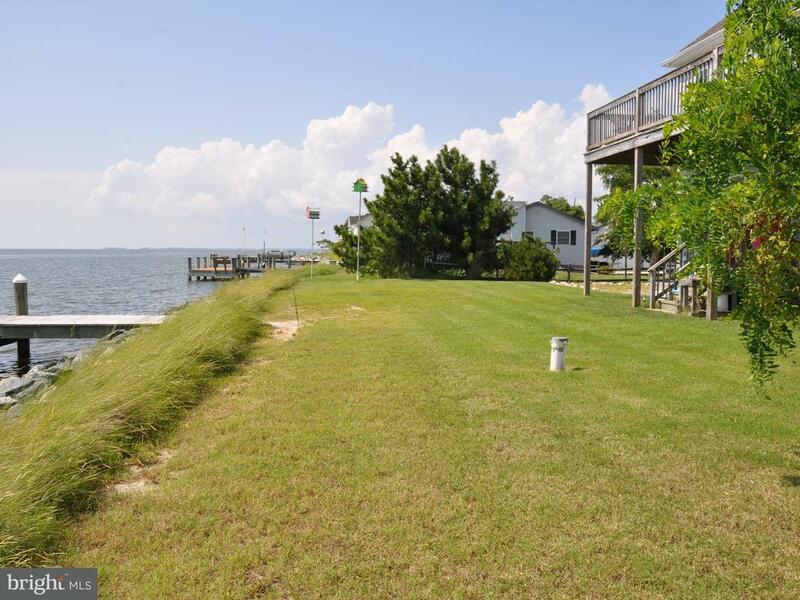 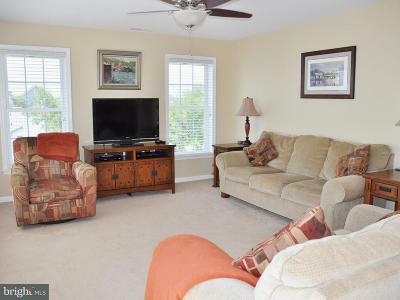 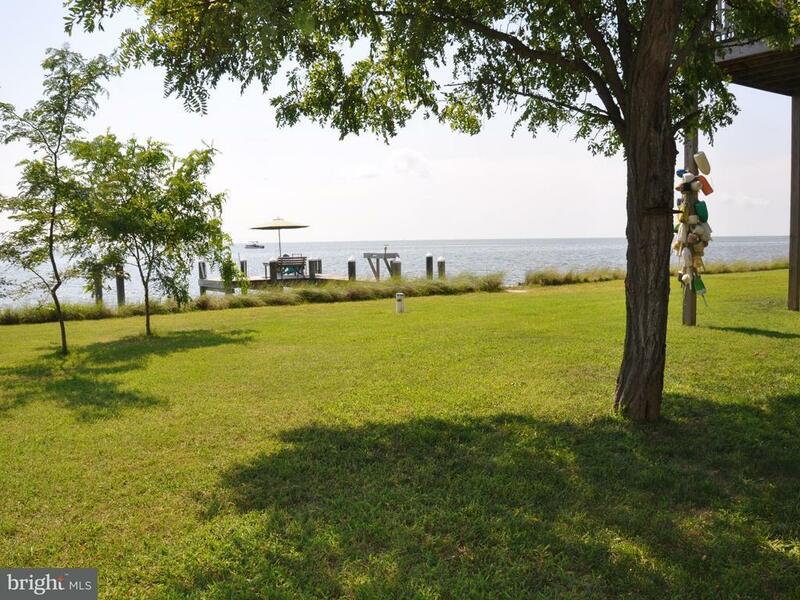 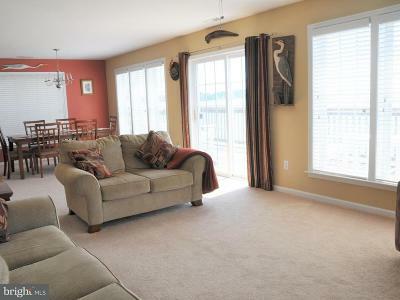 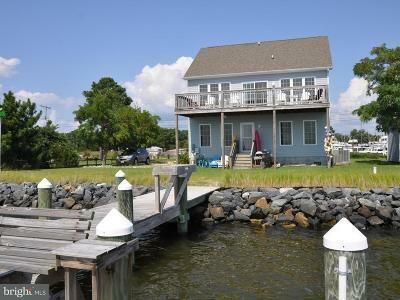 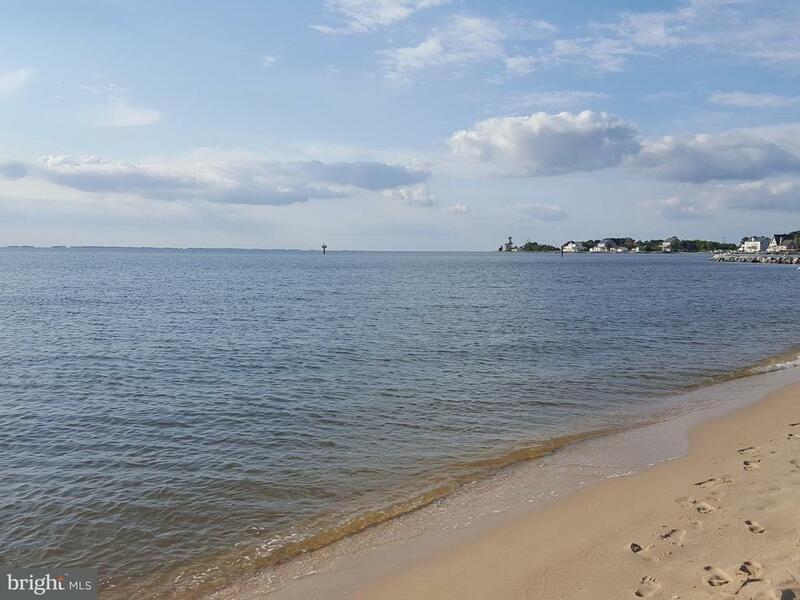 WATERFRONT LIVING ON THE TANGIER SOUND! 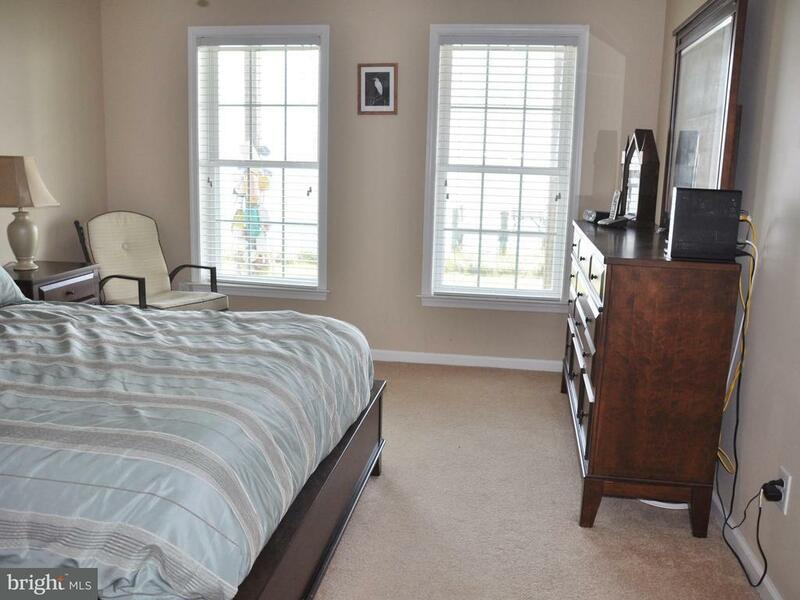 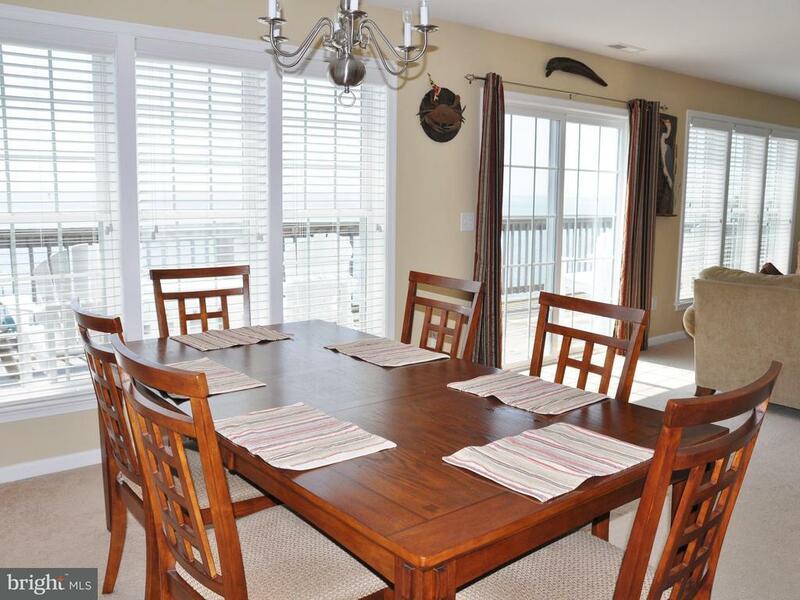 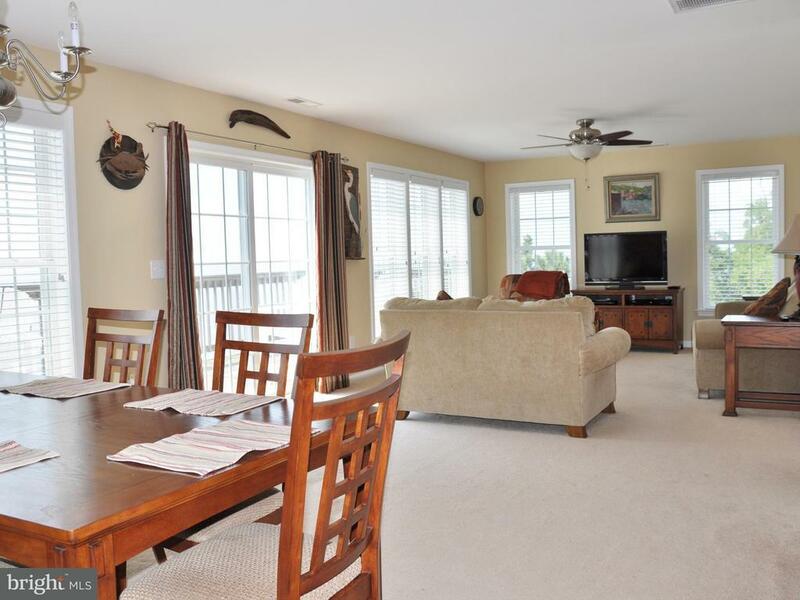 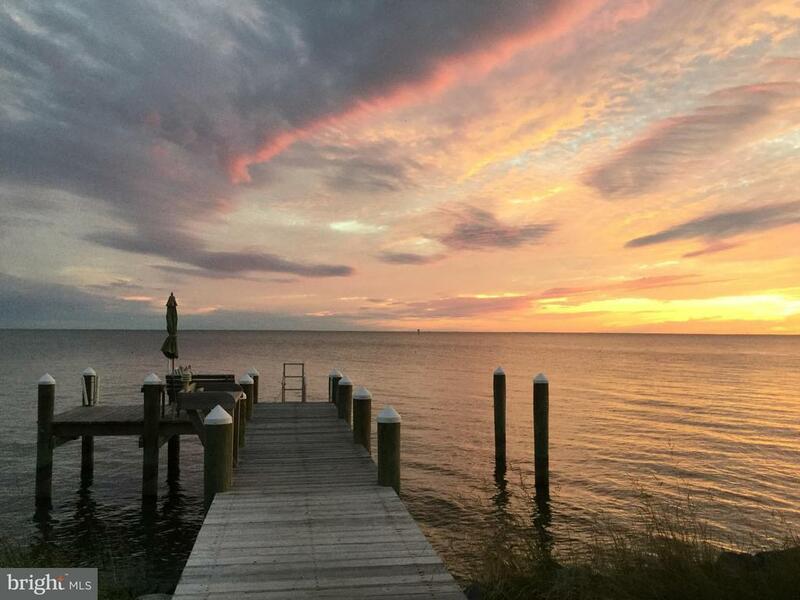 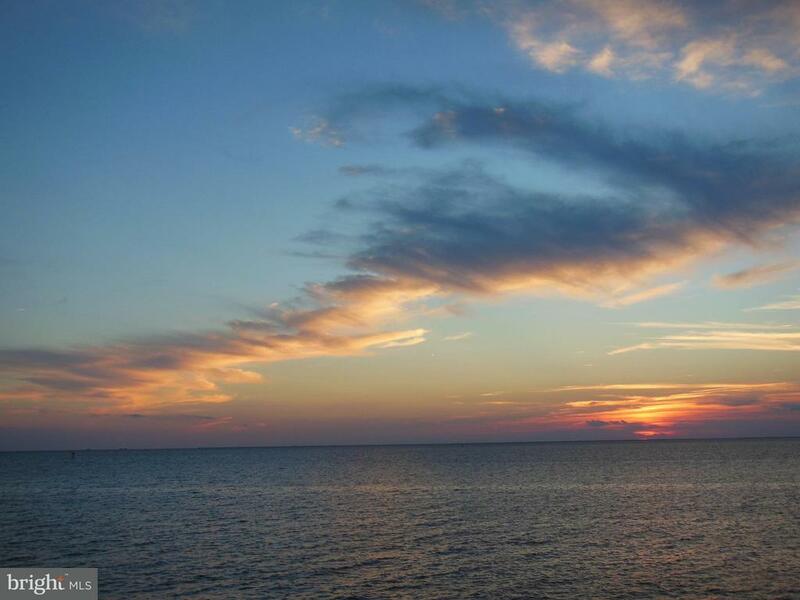 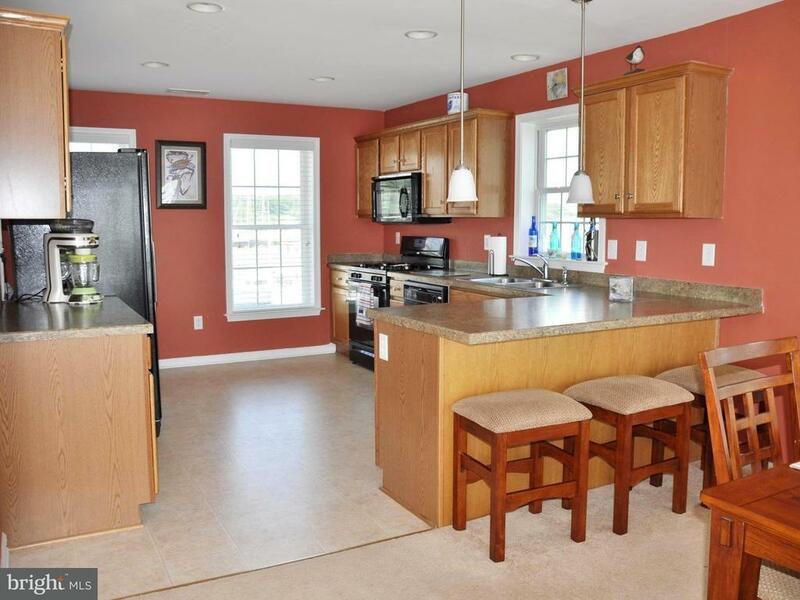 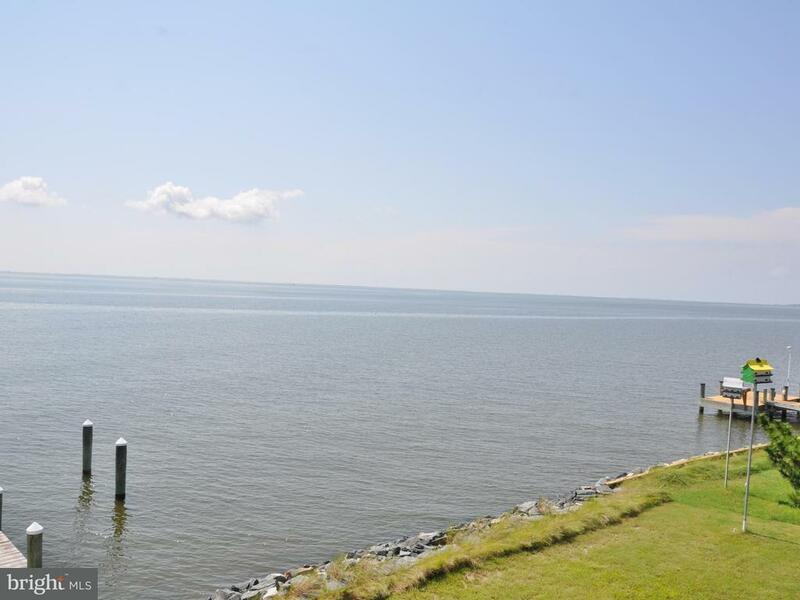 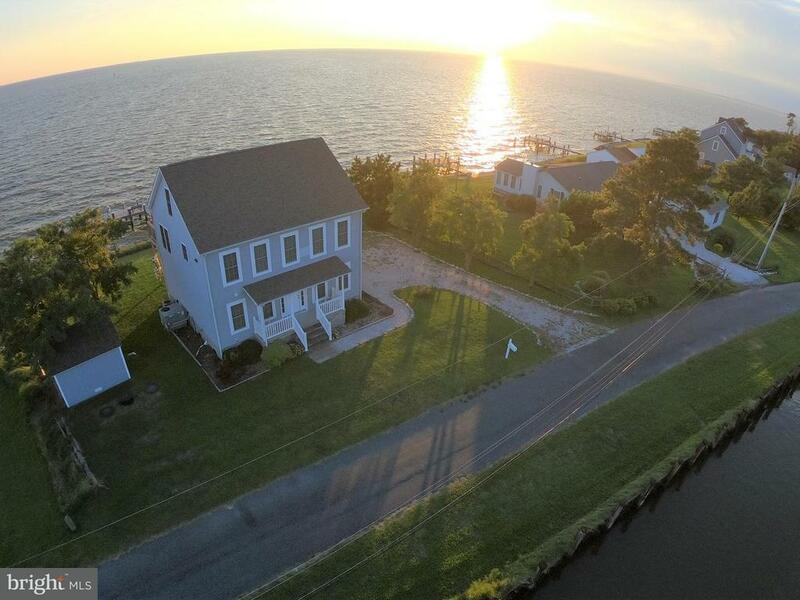 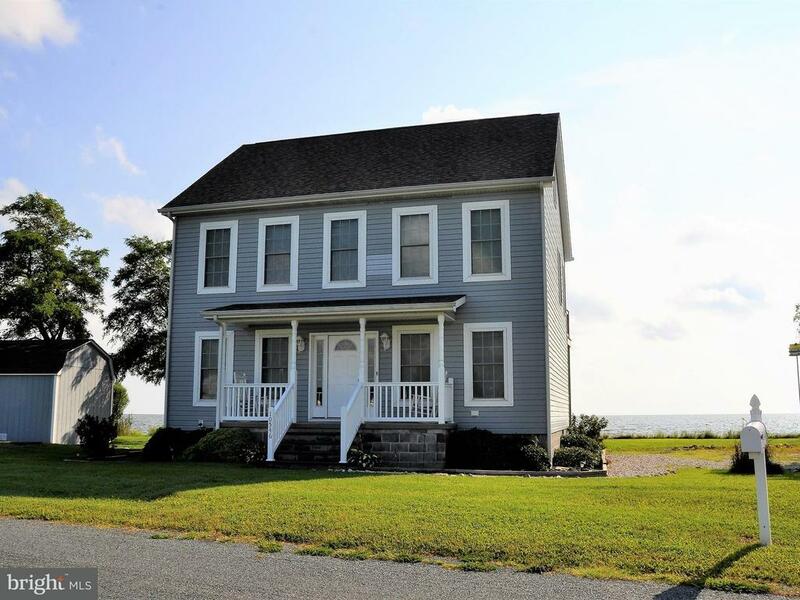 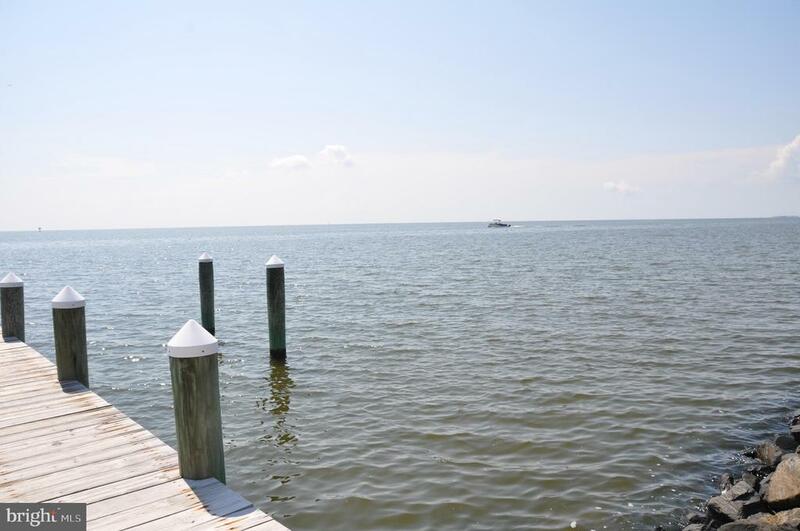 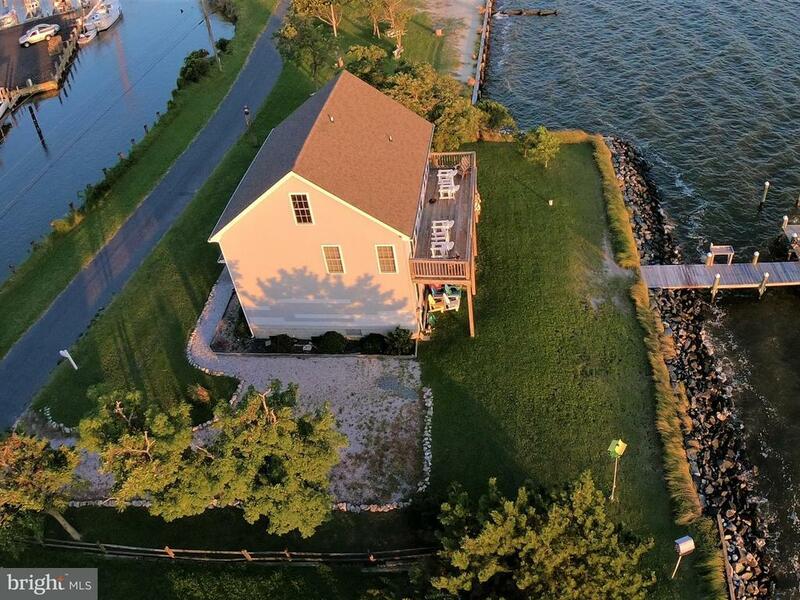 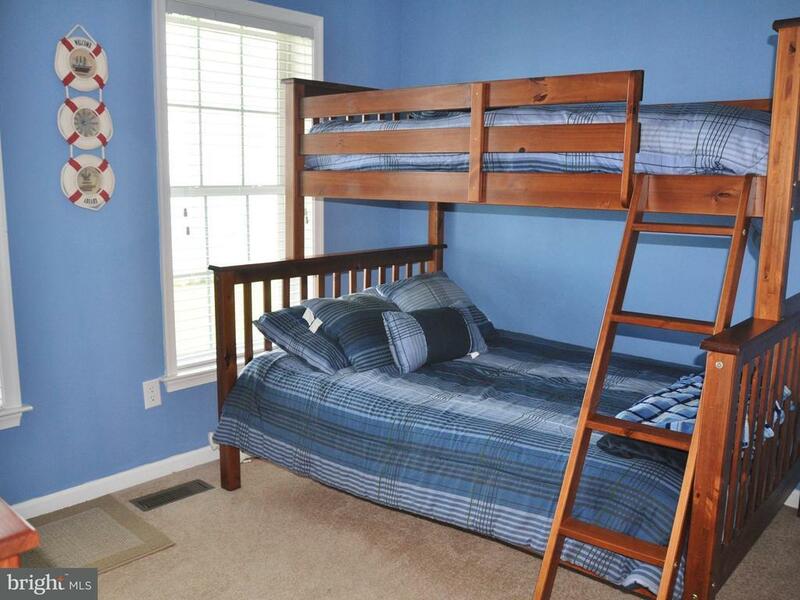 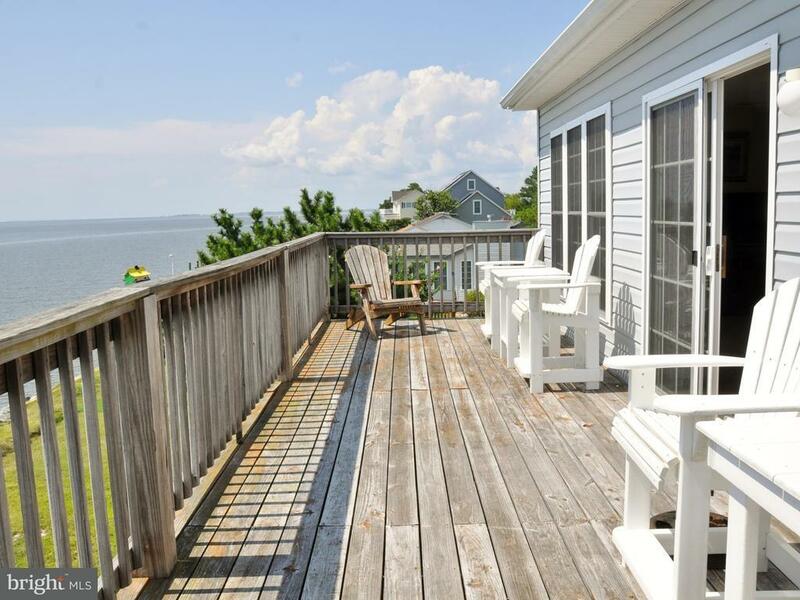 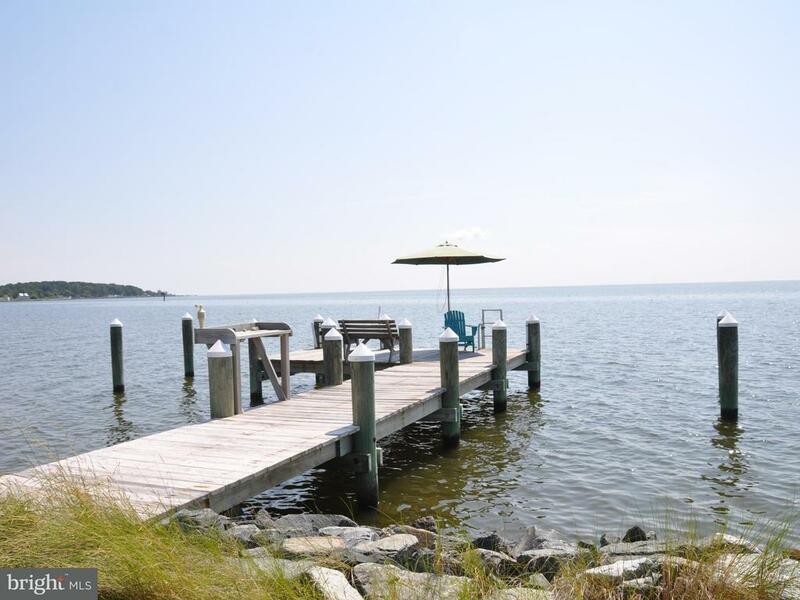 This two-story home offers magnificent views of the tangier sound and the Chesapeake Bay. 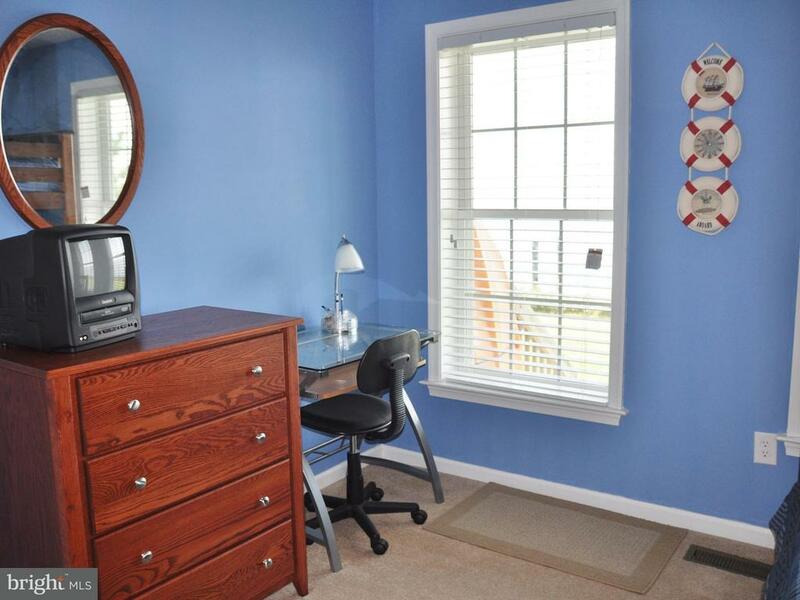 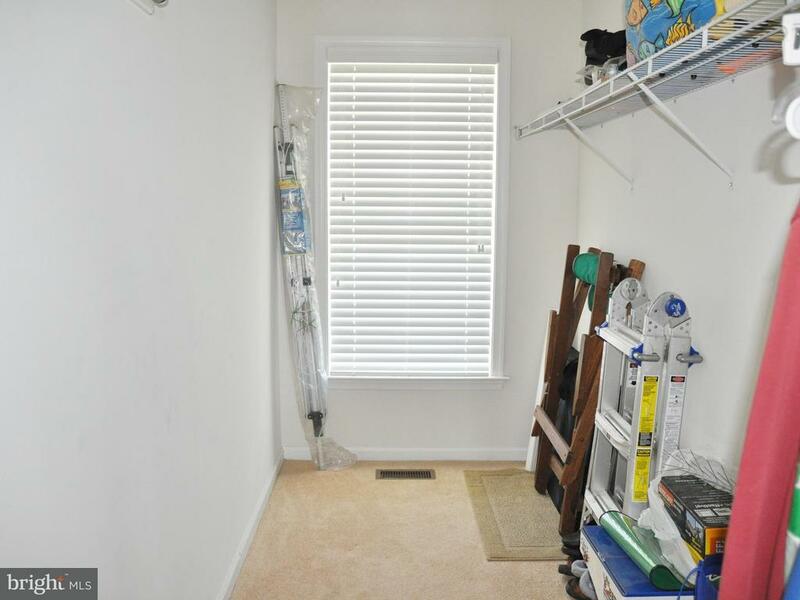 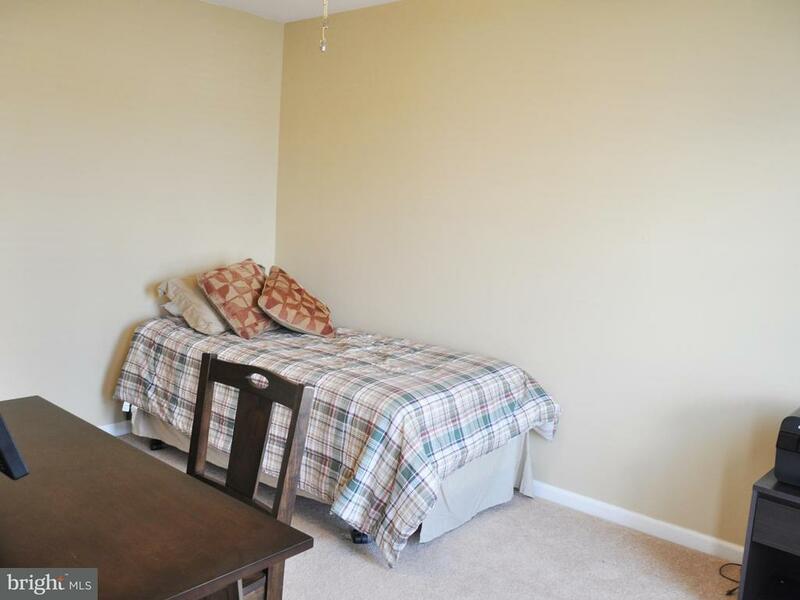 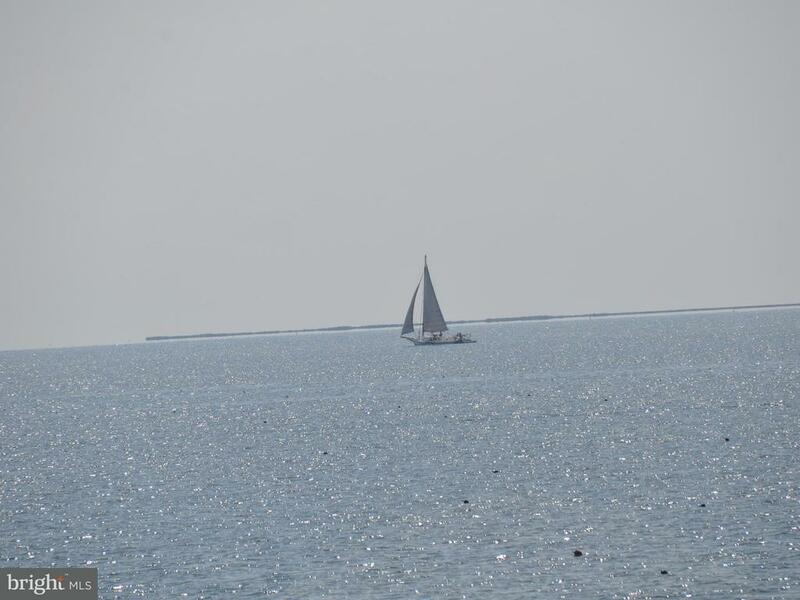 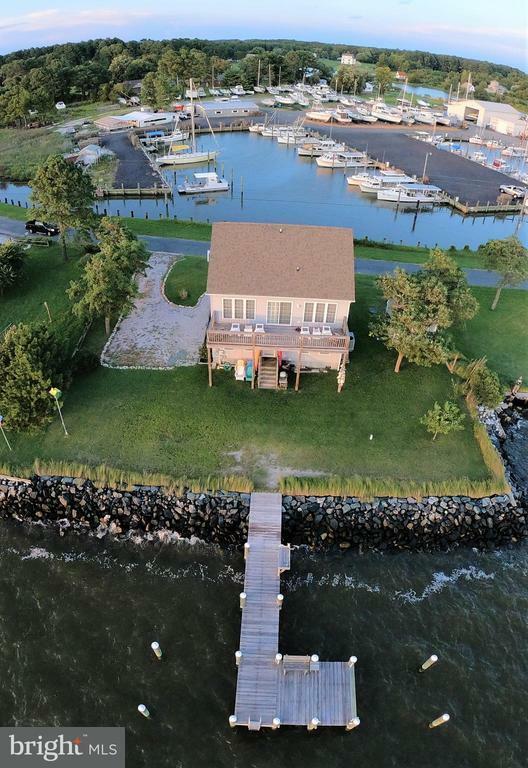 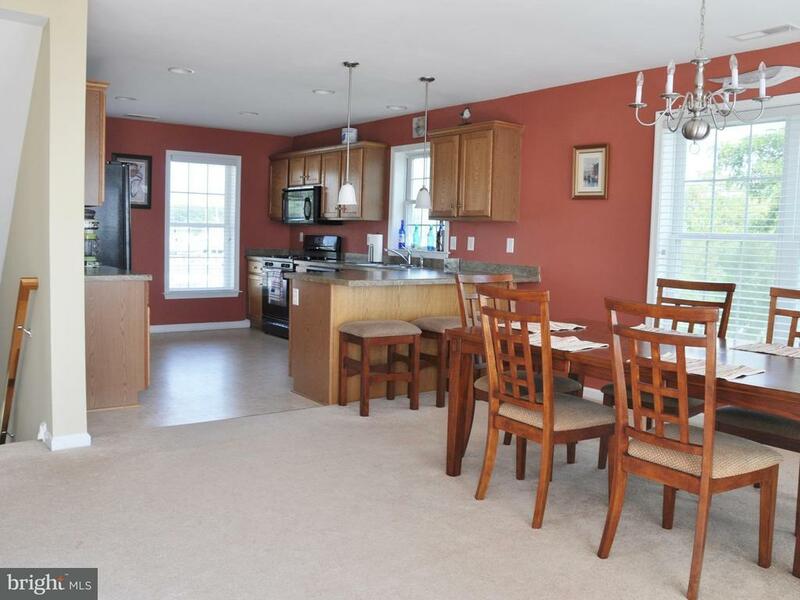 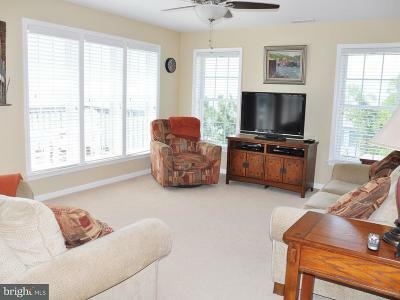 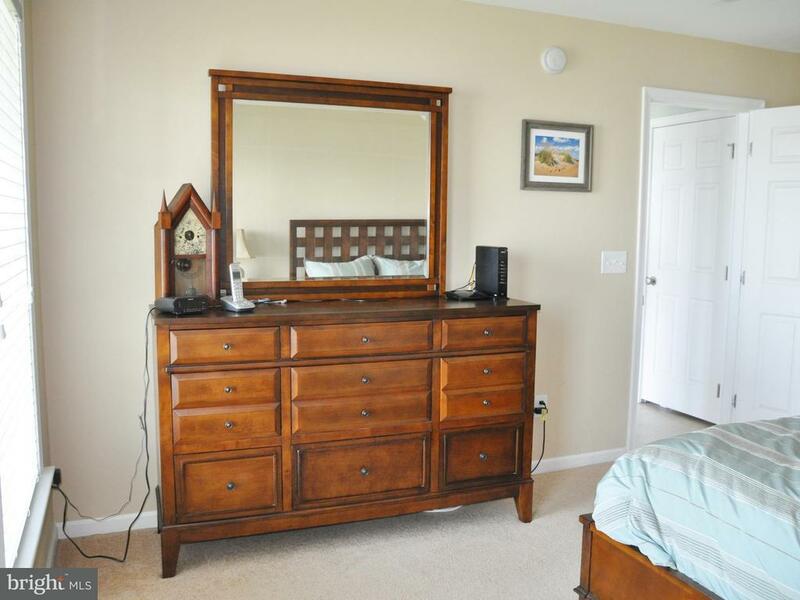 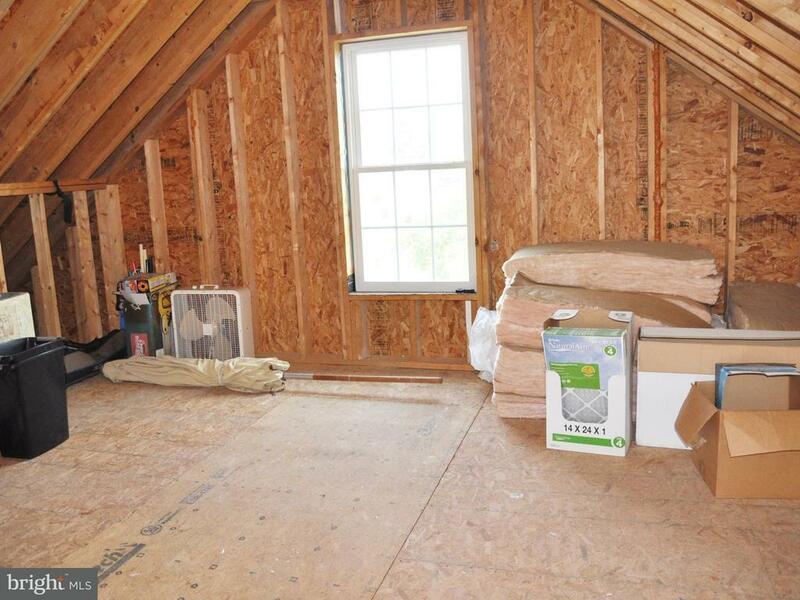 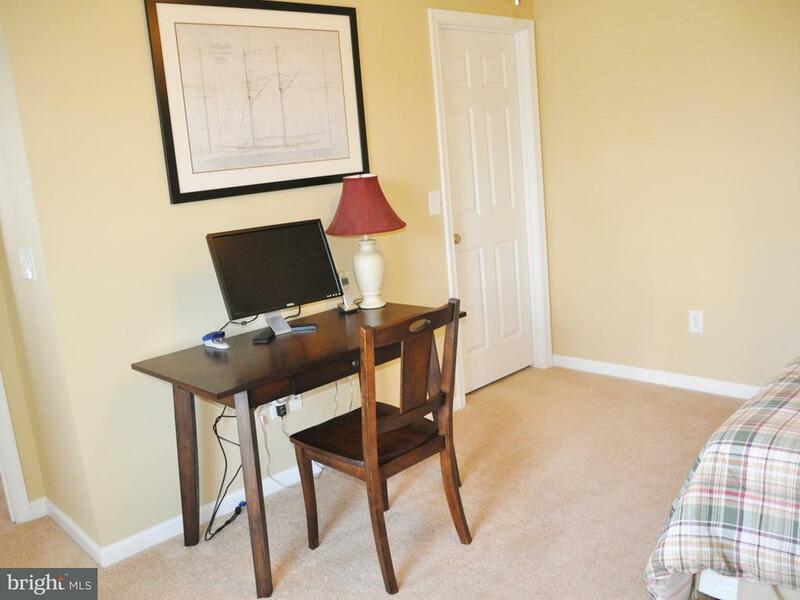 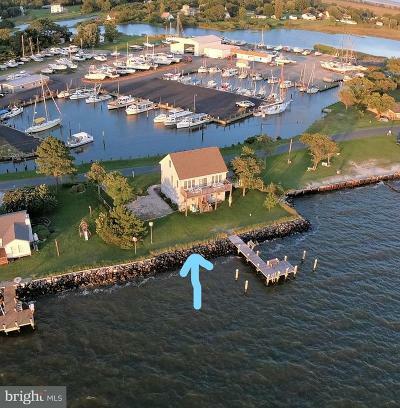 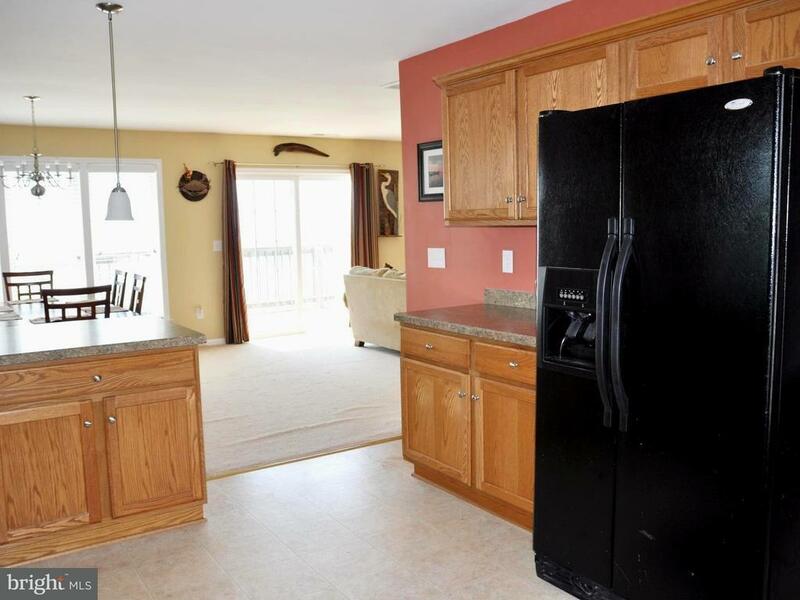 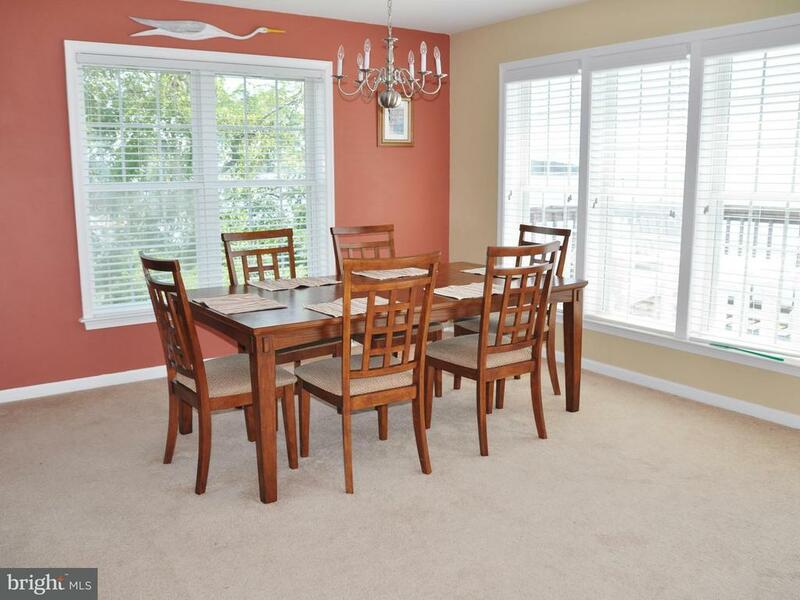 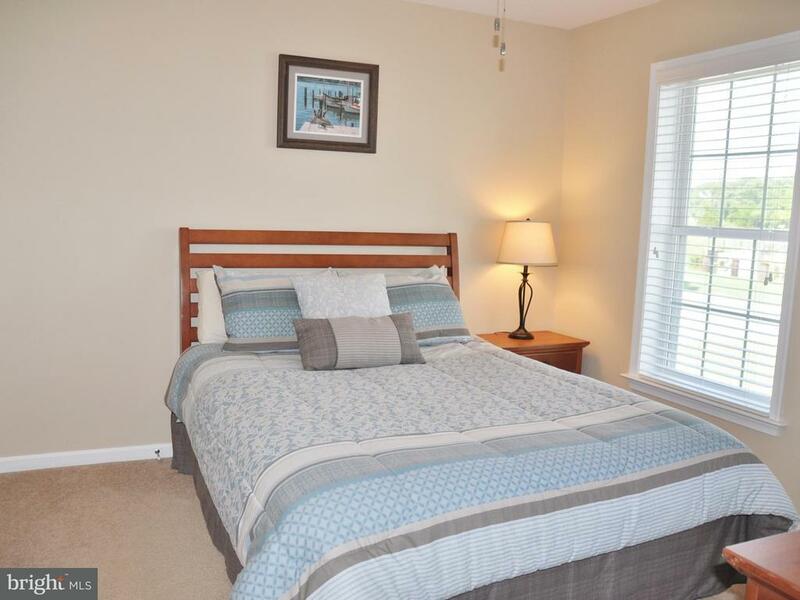 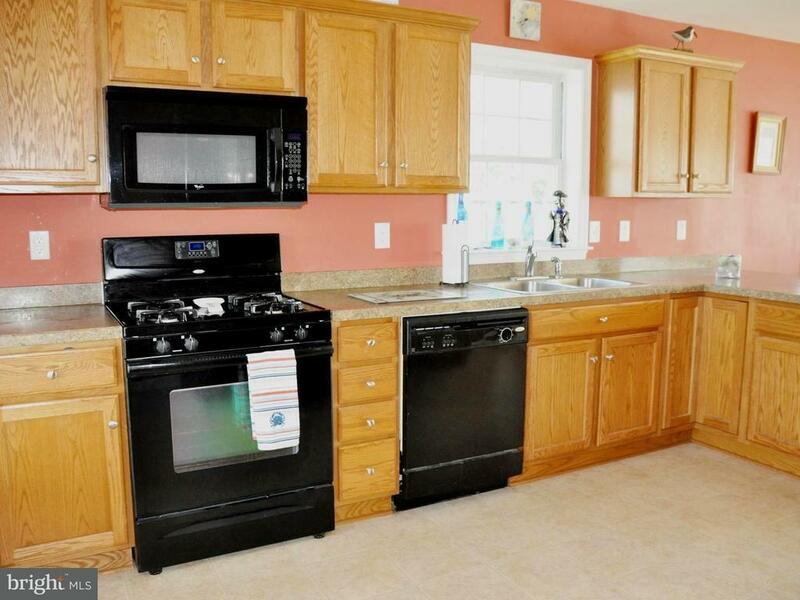 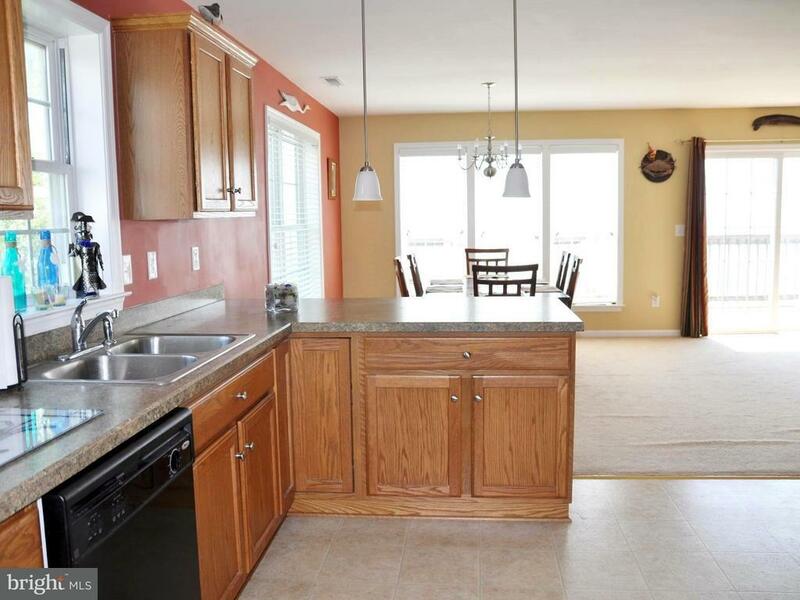 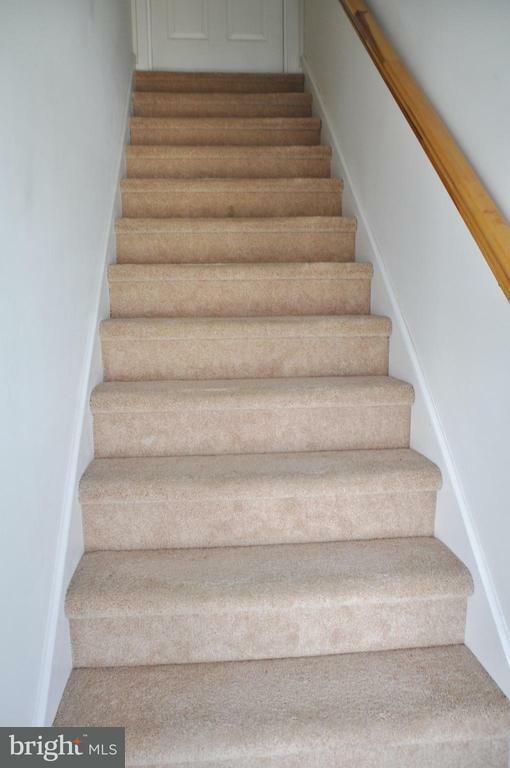 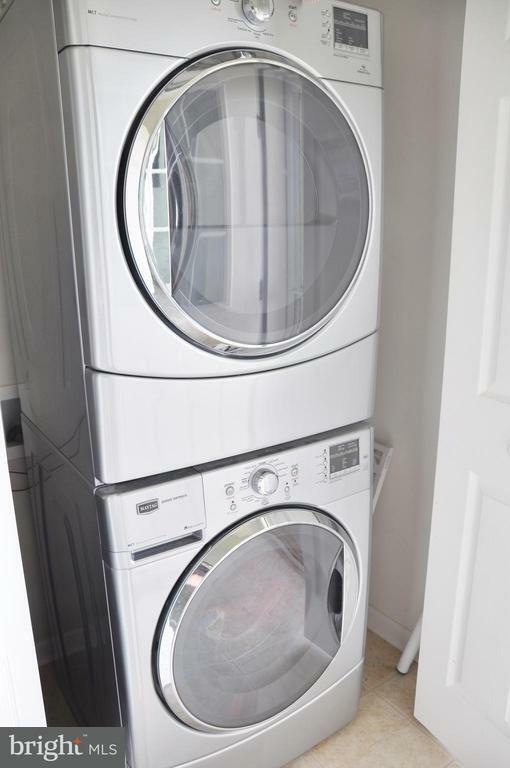 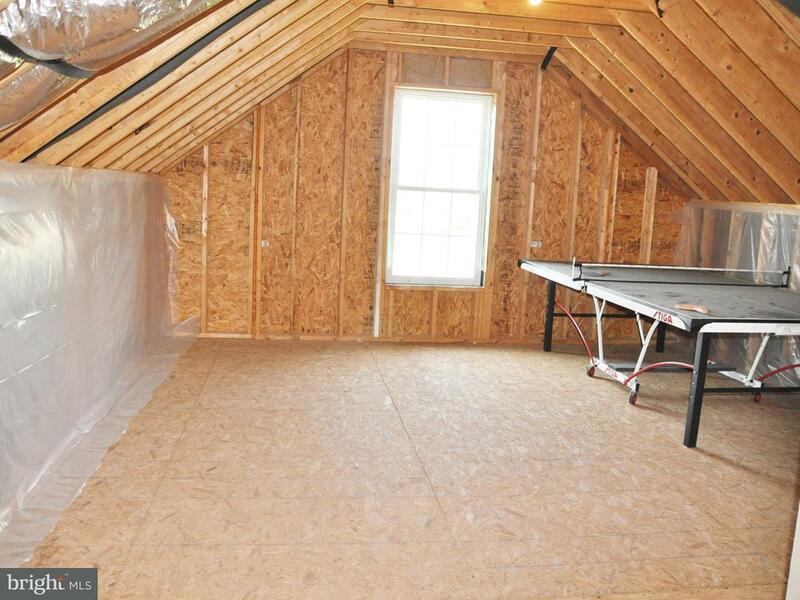 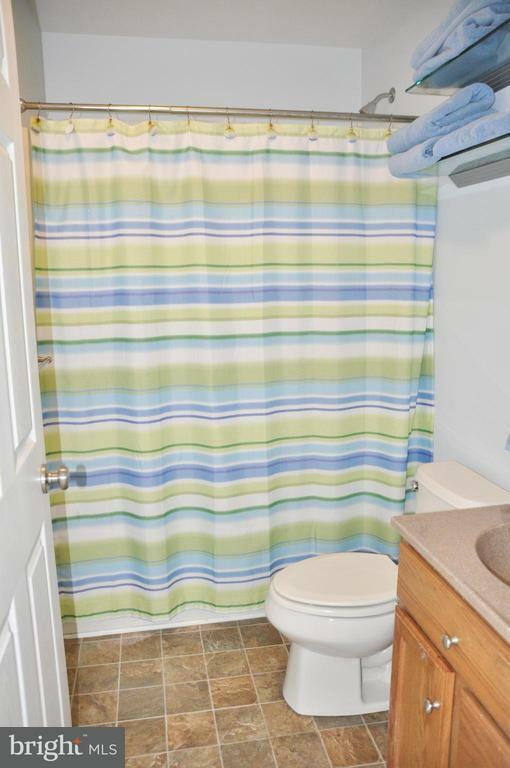 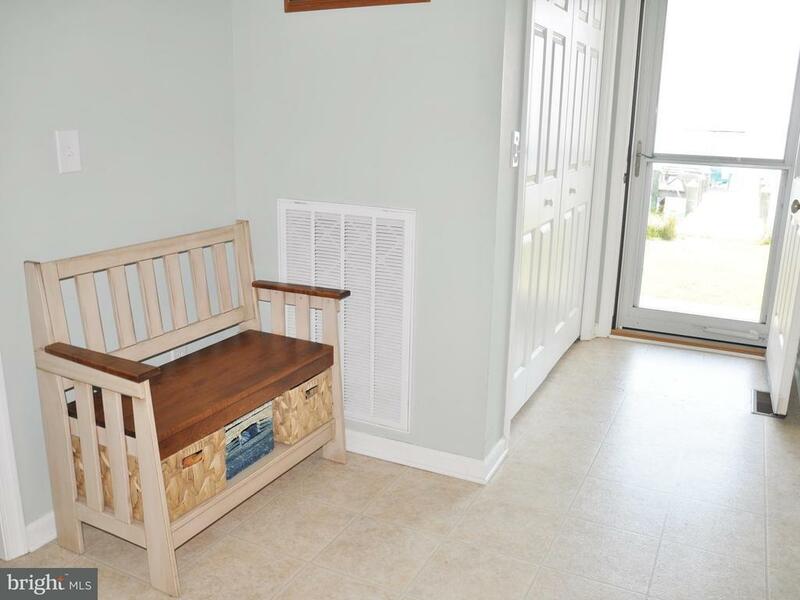 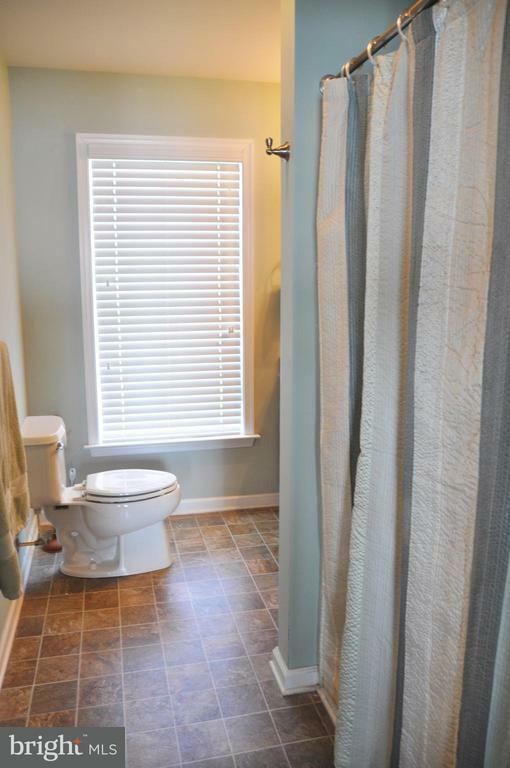 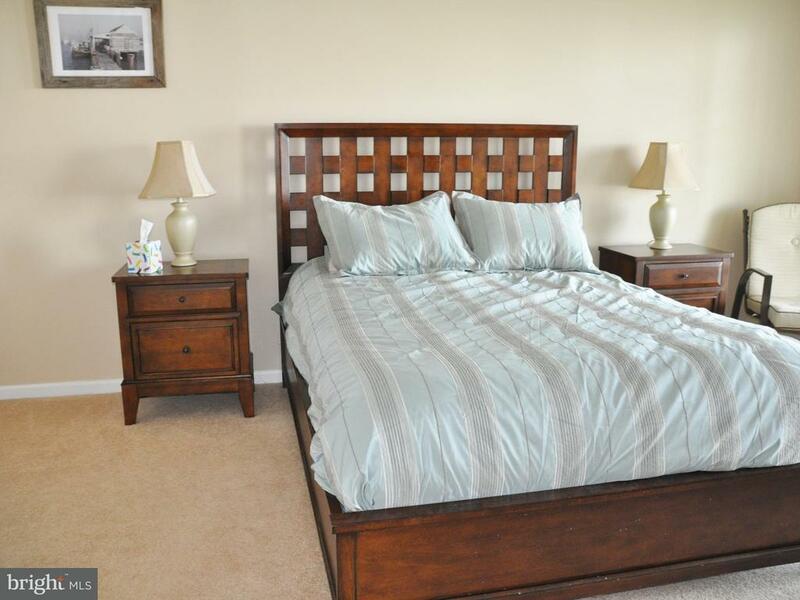 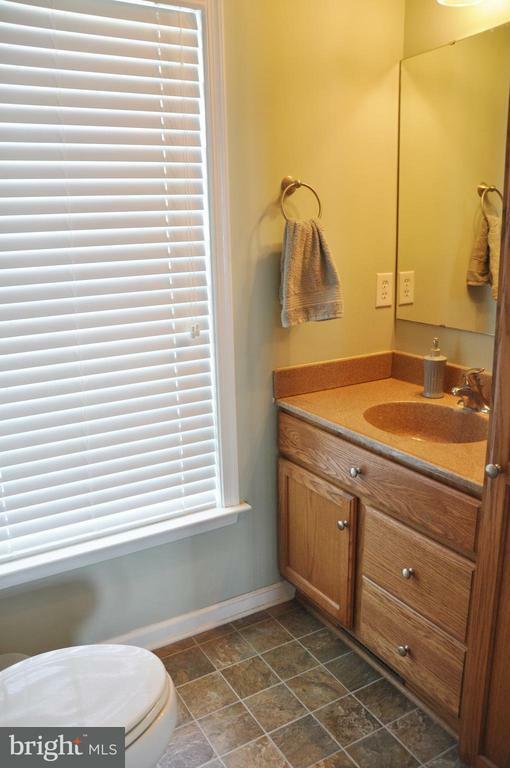 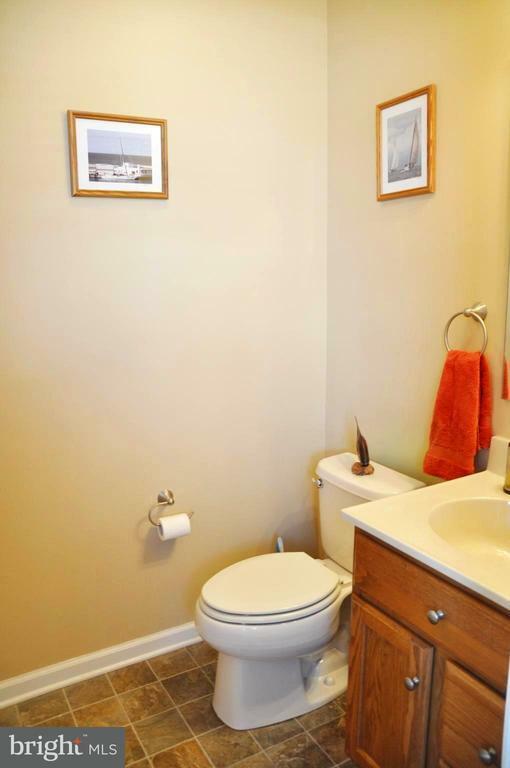 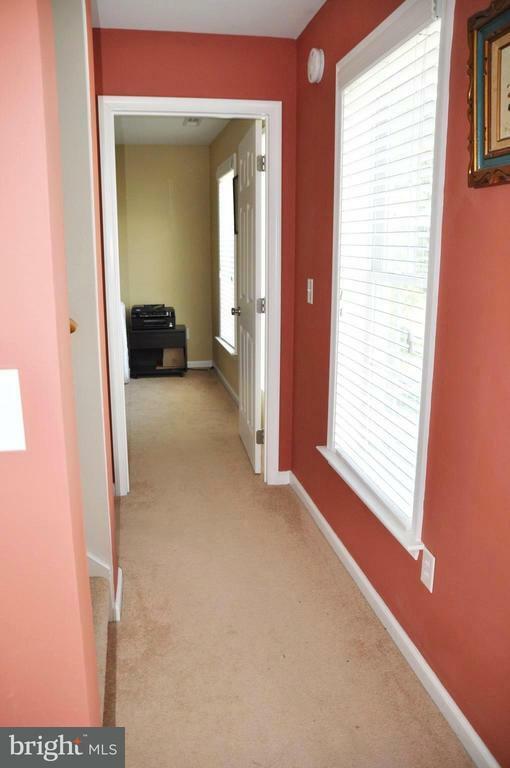 Features 3 bedrooms, office that could be a fourth bedroom, great room & dining room overlooking the Tangier Sound, large kitchen with all appliances and 2.5 baths. 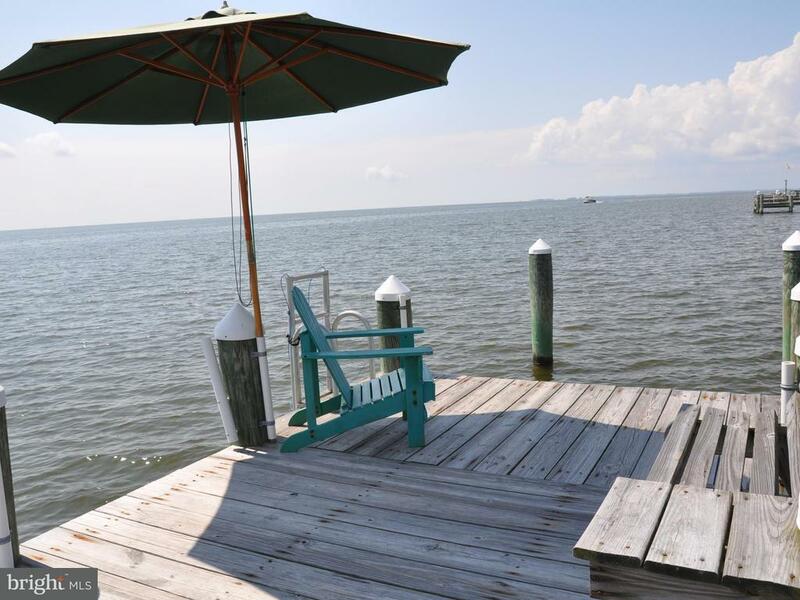 Second floor deck facing the tangier sound that extends the length of the home with front porch overlooking the marina has breathtaking views. 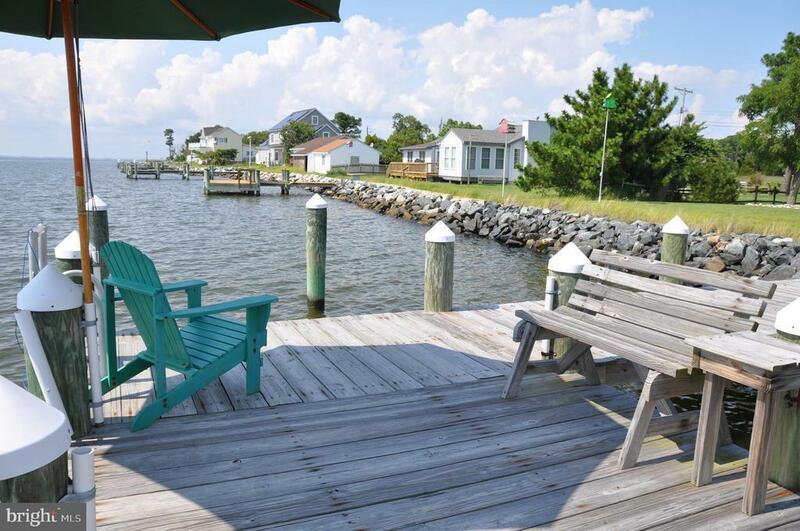 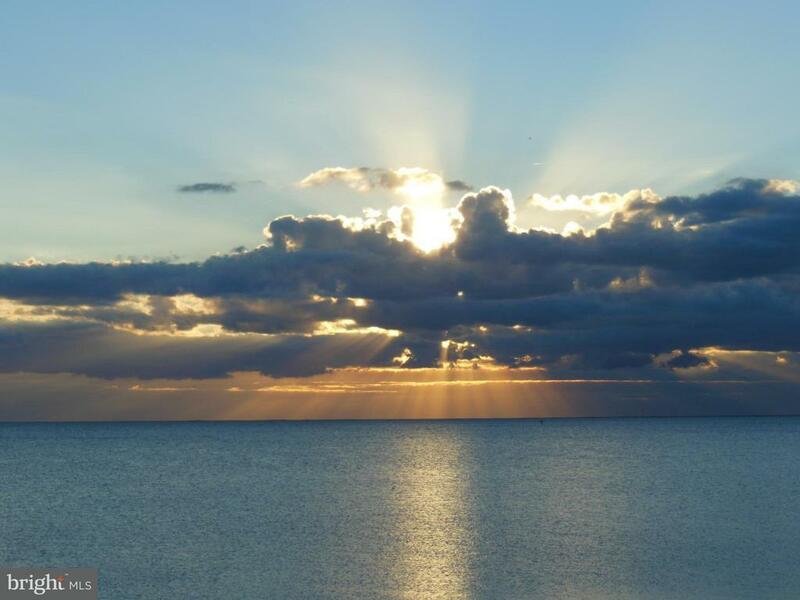 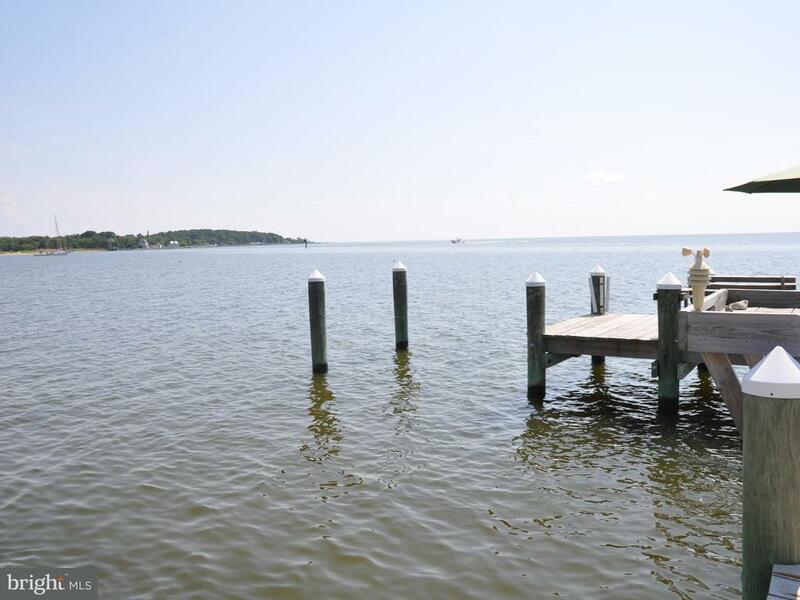 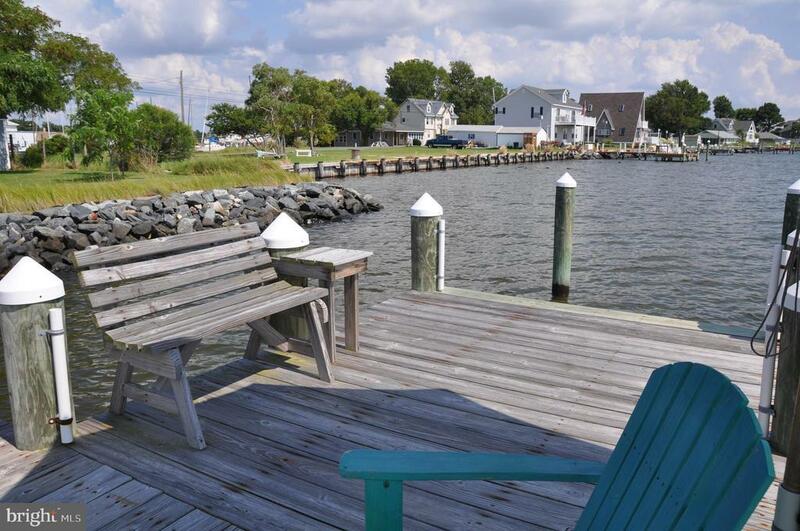 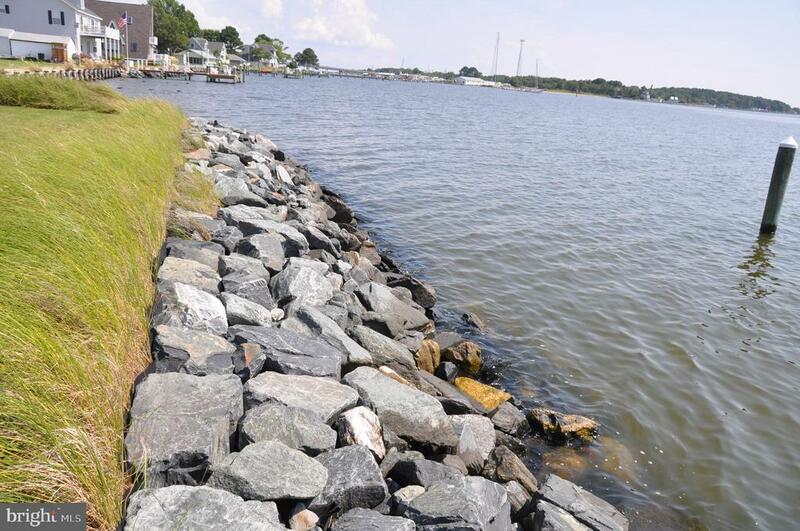 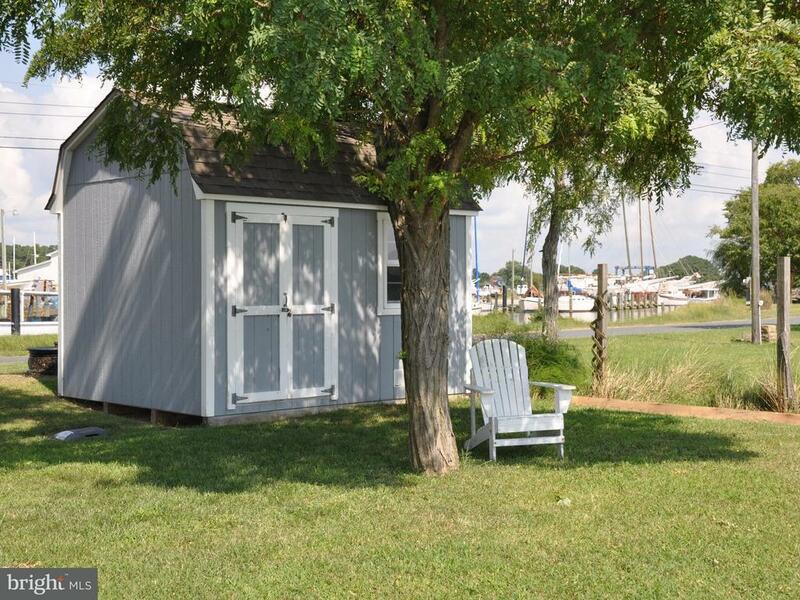 On your dock is the perfect place to enjoy nature with fishing, boating, & crabbing. 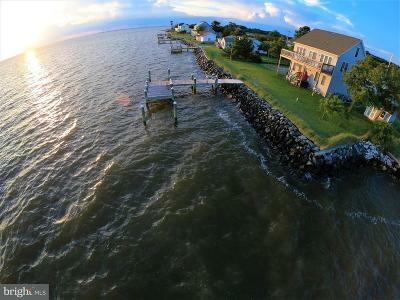 Enjoy birdwatching, kayaking, canoeing, bicycling, nature walks & experience island exploring right outside your door. 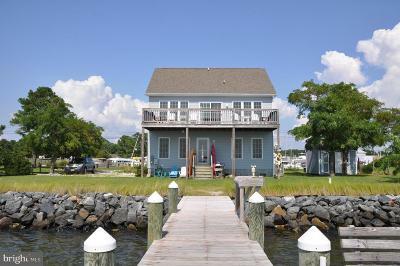 You will witness the bustling of crab boats, crab picking and tending to the soft-shell crabs in the crabbers shanties. 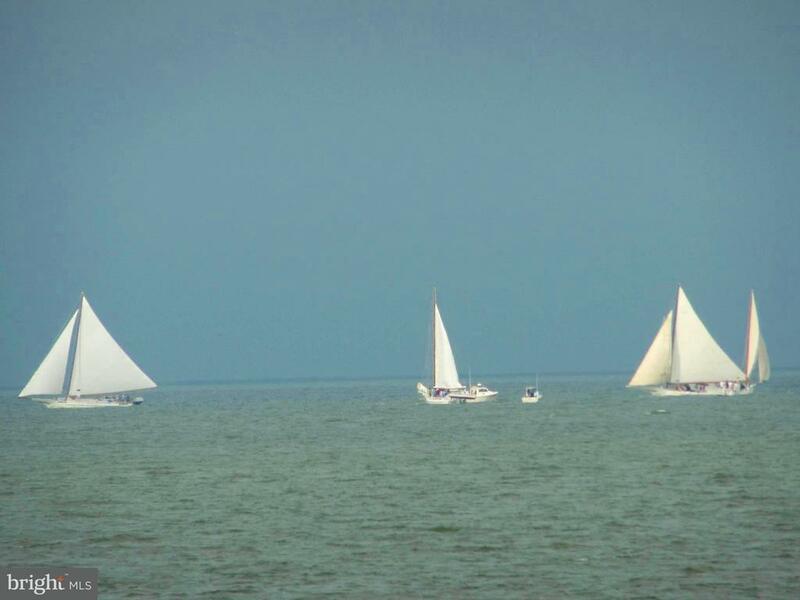 In the winter months the oyster boats and the famous skipjacks provide the best oysters around. 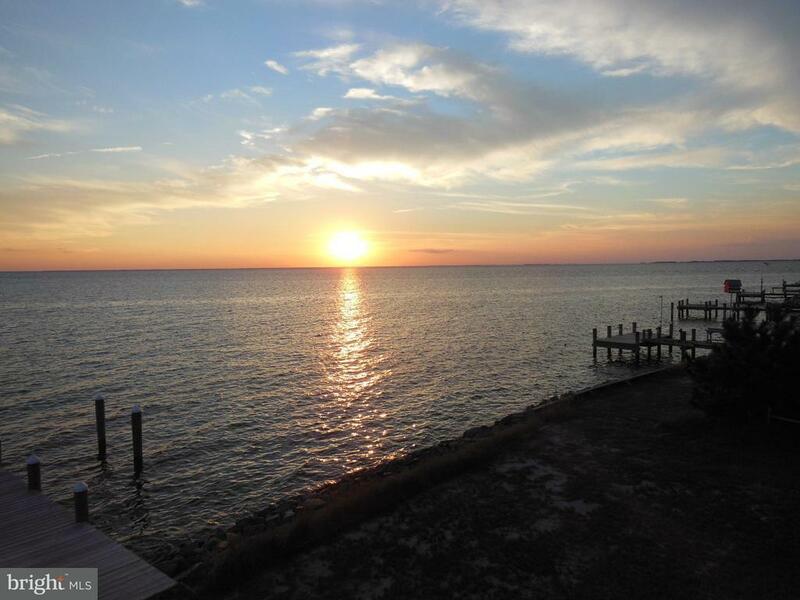 Early morning or evening outings out on your dock or by boat or kayak are ideal for catching rockfish. 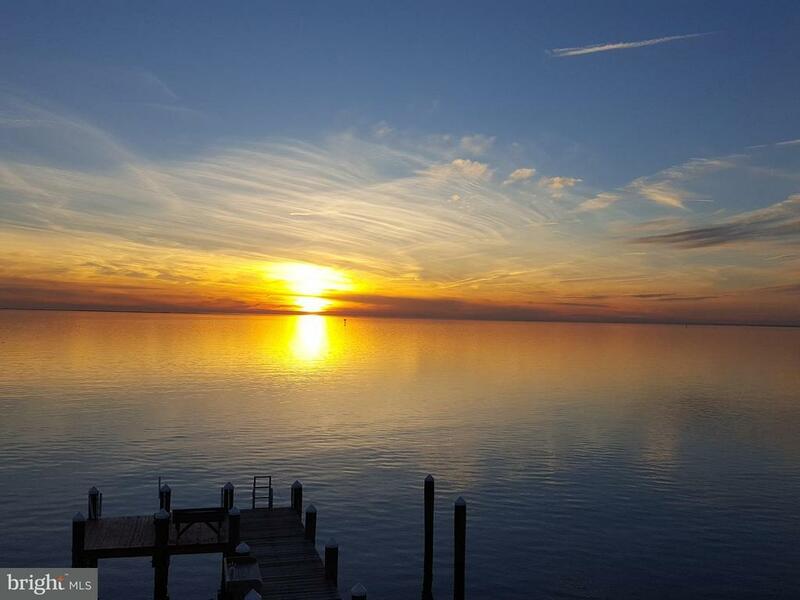 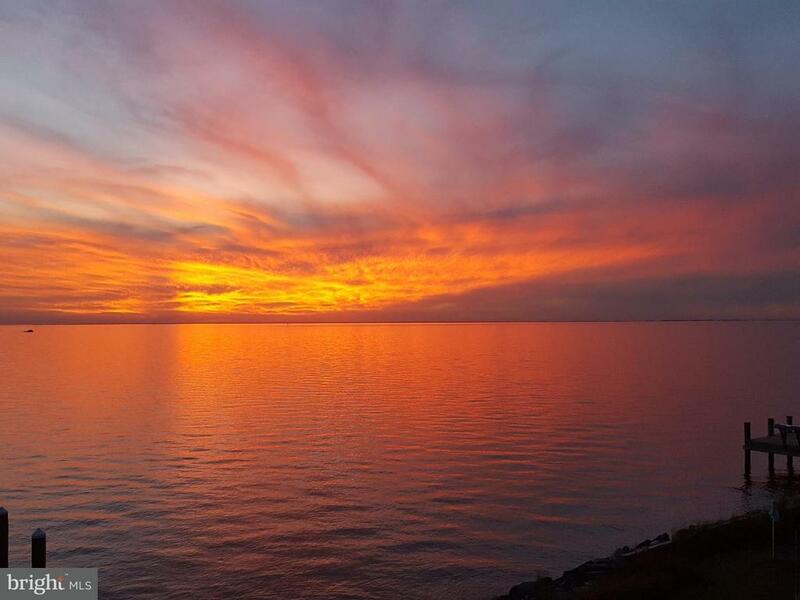 At the end of the day, nothing can beat watching the sunsets over the Chesapeake Bay or early in the morning catching the sunrise over the marina. 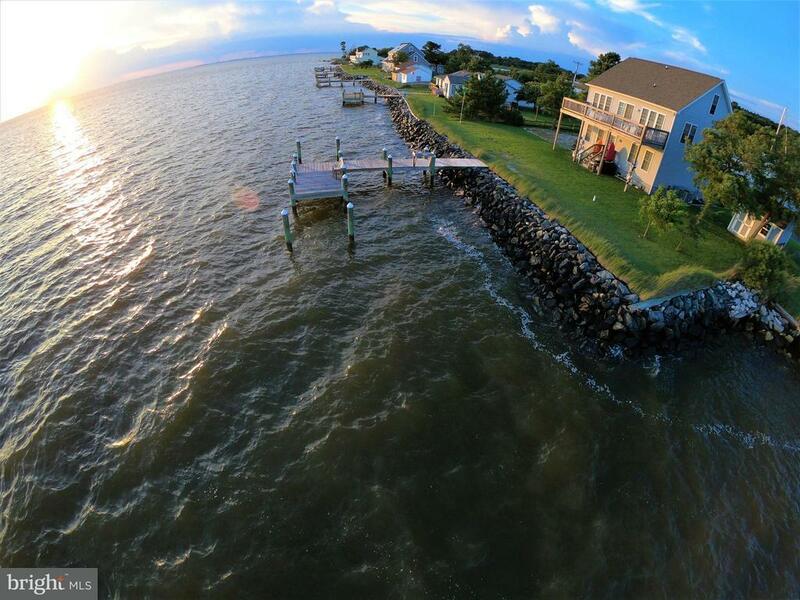 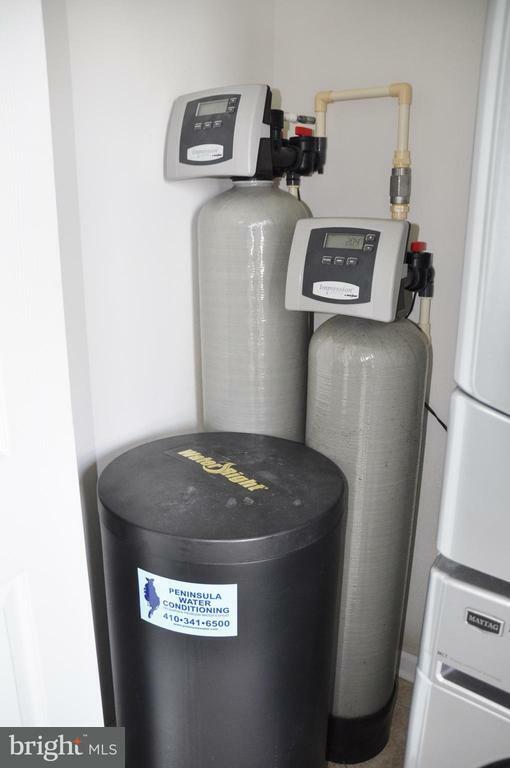 Experience Island Living at its finest!